QantasLink, Australia’s largest regional airline, is proud to announce its Diamond partnership with the National Breast Cancer Foundation (NBCF). Leading the fight for improved prevention and treatment of breast cancer, the NBCF is a not-for-profit organisation that promotes and supports breast cancer research in all its forms. Our partnership and fundraising will help promote the awareness of finding a cure for the thousands of Australian women and their families affected by this disease every year. Our goal is to reach a fundraising target of half a million dollars over the next twelve months. For our first initiative during the month of October, QantasLink will donate $1.00 to the NBCF for every passenger that flies with us. In support of the NBCF, QantasLink has painted one of its Q400 turbo-prop aircraft, the Foundation’s signature pink. This aircraft will operate services across QantasLink’s extensive network and carry the message to regional Australians for the awareness, prevention and treatment of breast cancer. As part of our Diamond partnership, PinkLink days will be held across regional Australia to continue to raise awareness and the necessary funds for breast cancer research. The vital funds raised will help make a difference to someone’s life. 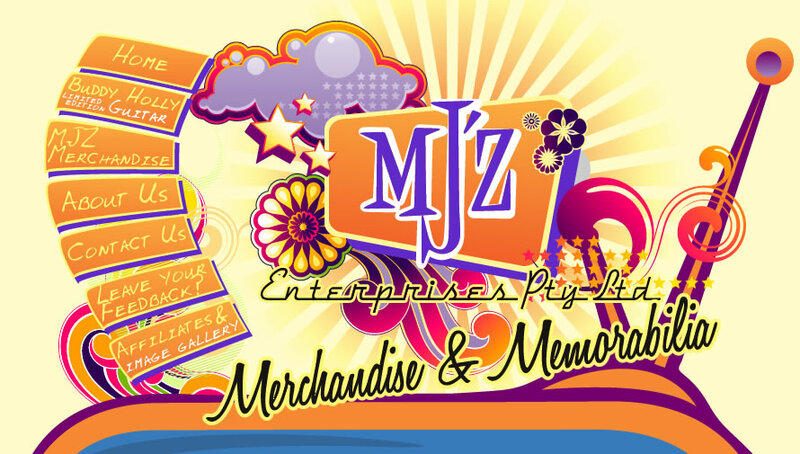 MJ'z Enterprises are donating items to QantasLink to assist in raising money for this worthy charity, if you would like to know more or can help by donating a item that can be used for a charity event please call 1800 30 38 48 or email mario@mjzenterprises.com.au and someone from our office will contact you.